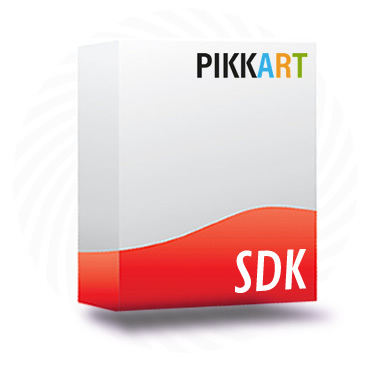 Here is a series of instructional articles and specifications that detail how to implement the various features of Pikkart's AR platform. Use the menu on the right to navigate the various tutorials. Sample application that show geolocalized markers through the device camera when you look in the direction they are located in the world or drawn on a map.